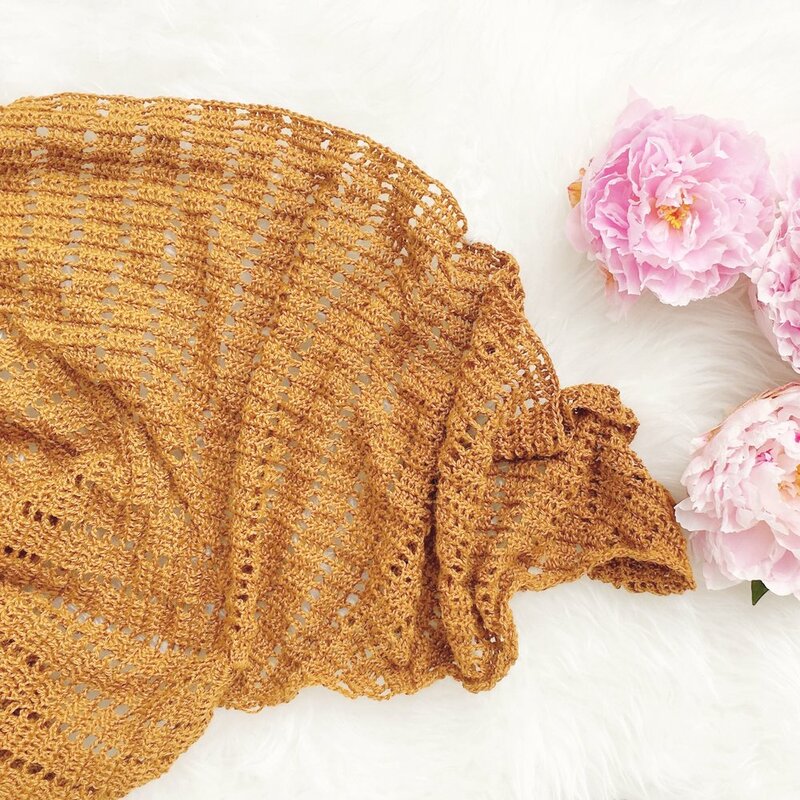 The crochetgirlgang hashtag was created in March 2016 to show support for everyone in the crochet community - not just girls (even though the name does kinda suggest that). I created the hashtag after a series of negative instagram experiences (sadly all too common these days), as a way to showcase amazing crochet work from all over the world and make people smile. 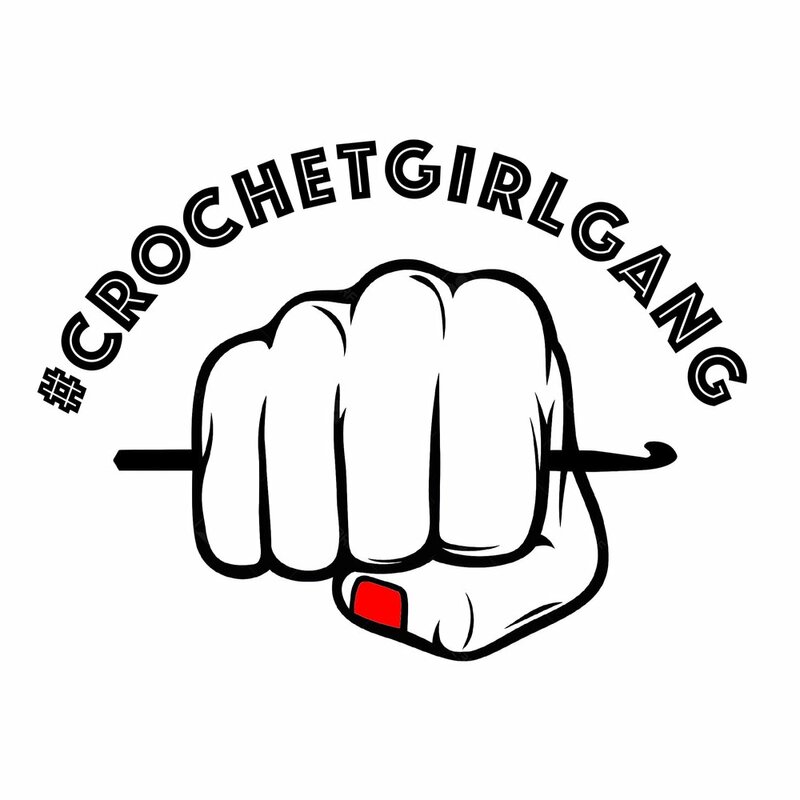 All you have to do to get involved is use #crochetgirlgang on your crochet posts and just sit happily with your hook and wait to be reposted.